Autumn is the perfect time to enjoy rustic, comforting Italian feasts. A well cooked Italian meal is the perfect antidote to the frequently miserable British weather. The beauty of Italian food is that it’s simple, vibrant and fresh. It doesn’t take a huge amount of effort to create authentic Italian fare, especially now that it’s easier than ever to source genuine Italian ingredients in the UK. Here are seven recipes you really have to try. This pizza doesn’t have a traditional tomato sauce base. 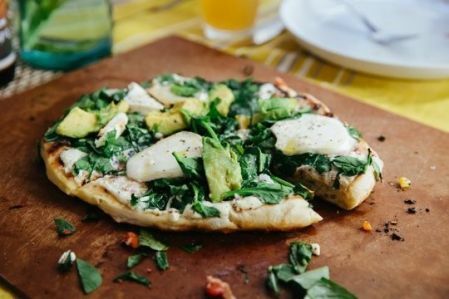 Instead, it’s topped with a garlicky ricotta sauce (hence the name ‘white pizza’), avocado, spinach and mozzarella. It’s the perfect alternative to a doughy, cheesy frozen pizza and a lot lighter too. You can see a full list of our pizza recipes here. 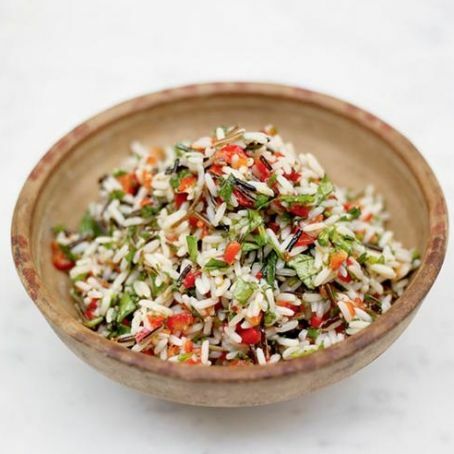 Rice salad- otherwise known by its Italian name of Insalata De Riso- is a staple of Italian cookery. The salad mixes cooked, cooled rice with a variety of other ingredients to beef up a light salad into a more hearty evening meal. This recipe combines the rice with dried apricots, kidney beans with green and yellow peppers for a real treat. PEACH, PROSCIUTTO AND RICOTTA CROSTINI. No list of Italian recipes would be complete without a delicious appetizer, and this crostini recipe certainly delivers on that score. This combination of peach and ham might sound a bit odd, but it works perfectly and adds a unique touch to the traditional grilled bread starter. A drizzle of honey rounds this delicious snack off perfectly. Even the kids will love it! Seafood is the ‘go to’ ingredient of choice for Italians in late summer and early autumn. This fantastic recipe blends fresh mussels with firm linguine and a delicious chilli, garlic and parsley sauce that brings out the flavour of the mussels perfectly, while the chilli warms your cockles on a cool autumn evening. 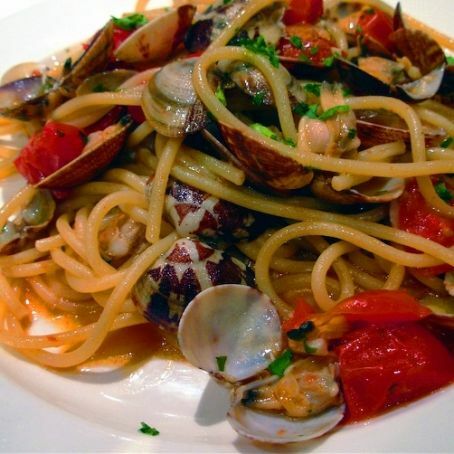 You can access authentic Mussel linguine recipes here. This delicious recipe is as flavourful as it is pretty. White wine, Arborio rice, lemon and asparagus combine perfectly with the creamy goat cheese to create the perfect filling autumn dish. The method is simple but you do have to spend quite a while prepping the ingredients. 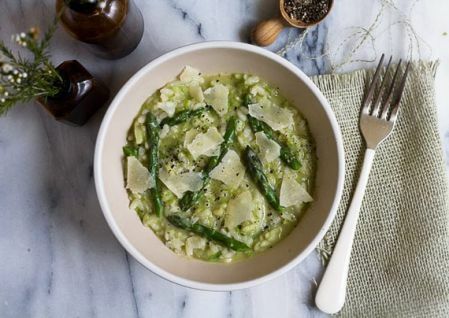 See more delectable risotto recipes here. SEARED TUNA STEAK WITH AUBERGINE CAPONATA. Staying with the seafood theme, here’s a fantastic recipe for seared tuna. 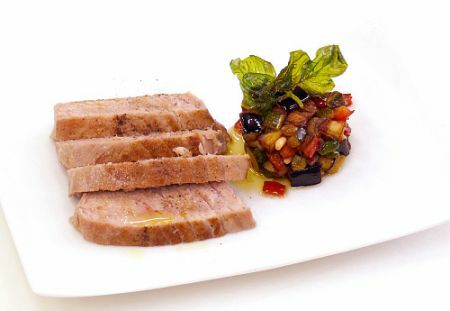 Caponata is an Italian relish made with fried aubergine, and it complements fresh fish perfectly. The fruity pine nut and aubergine sauce is rich in peppers, garlic and other vegetables and is surprisingly easy to make. No list of Italian recipes would be complete without at least one dessert! 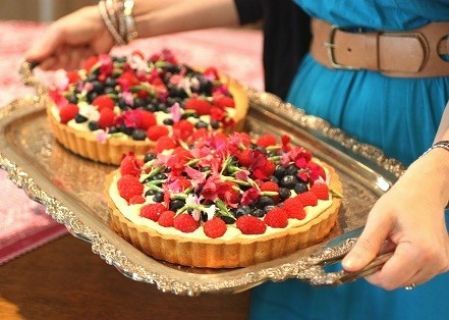 This beautiful, creamy fruit tart is rich in autumn berries and has a light, lemon flavoured pastry case and whipped cream centre that won’t overwhelm the flavour of the other ingredients. See our tantalizing tart recipes here. 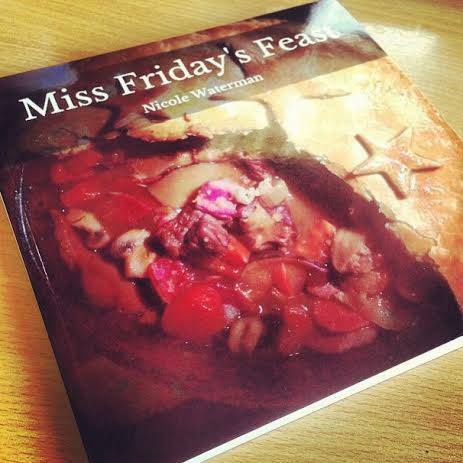 If you decide to try any of these recipes, why not let us know how they turned out by sharing your experiences in the comments?